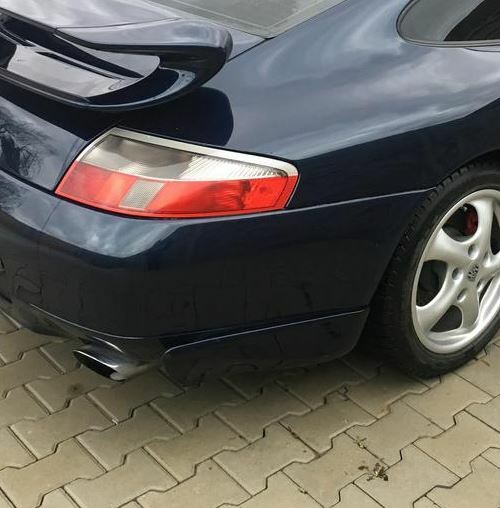 I saw some sort of side skirts on rear bumper, but on 911-996 i want to add them to my Boxster, I think it will not be a problem. Issue is I don't know what is the name of and where to buy? Any idea? I think I saw some aero kits from a UK distributor too. I'f I find it later, I'll post it. Wow, thanks for the link. I was looking for it too. Now I'm going to search for the similar on eBay. 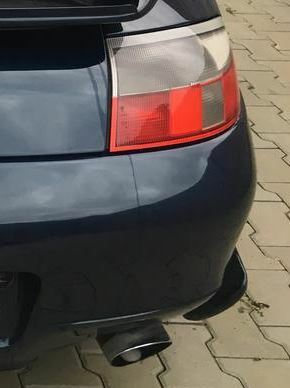 I hope to find a seller close to my zip code https://worldpostalcode.com/united-states/washington/seattle in order to get bumper skirts as fast as it's possible.